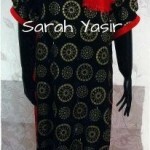 Sarah Yasir is considered to be talented and well known fashion designer in Pakistani fashion industry. She entered into the Pakistani fashion industry in 2011. This fashion designer provides stylish and elegant dresses with unique cuts and designs. 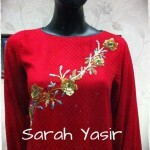 The main product lines of Sarah Yasir are prêt wear, couture wear. 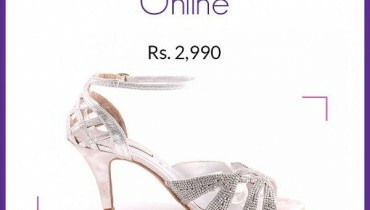 Recently, Sarah Yasir has launched her latest and exclusive spring collection 2013 for women. This spring collection 2013 is very beautiful and elegant. 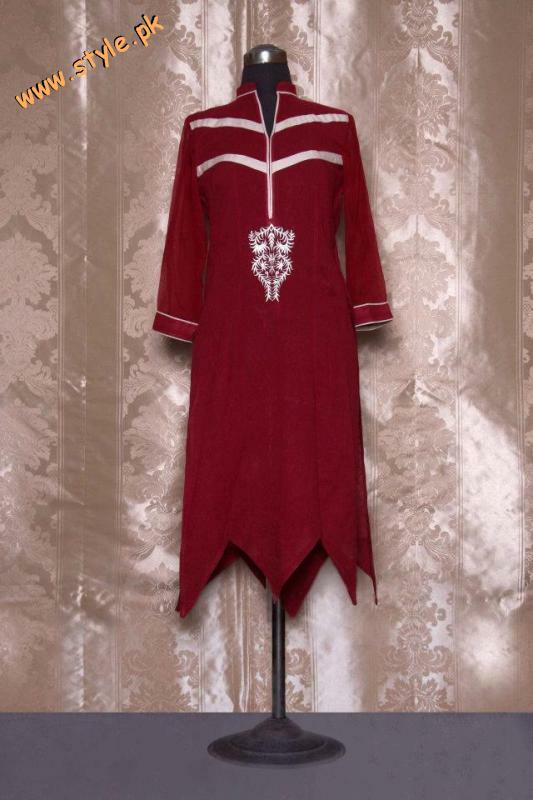 This spring collection 2013 includes stylish and elegant dresses in unique stitching styles. Basically, this is complete spring collection 2013 which includes unique and innovative cuts. Moreover, this exclusive spring collection 2013 has been adorned with embroidery work and lace work. Let’s give a quick look at the latest and exclusive spring collection 2013 by Sarah Yasir.